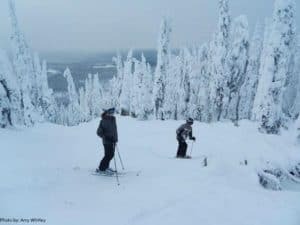 You could easily fill your days at Big White Ski Resort without ever setting foot (or ski) on the slopes, but you won't want to miss out on the fantastic snow and low crowds! 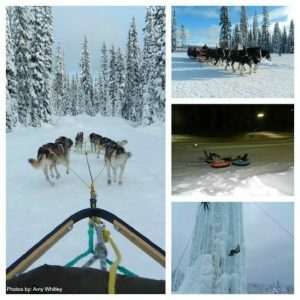 Big White, voted Canada's #1 ski resort for families: 'This place is like the cruise ship of ski resorts.' Read on to discover why.